Freemasons have given £5,000 to help improve the quality of life for those most in need in one of the country’s most deprived wards. That’s the East Marsh in Grimsby, which has the unenviable status of being in the bottom 1% on a national deprivation league table. 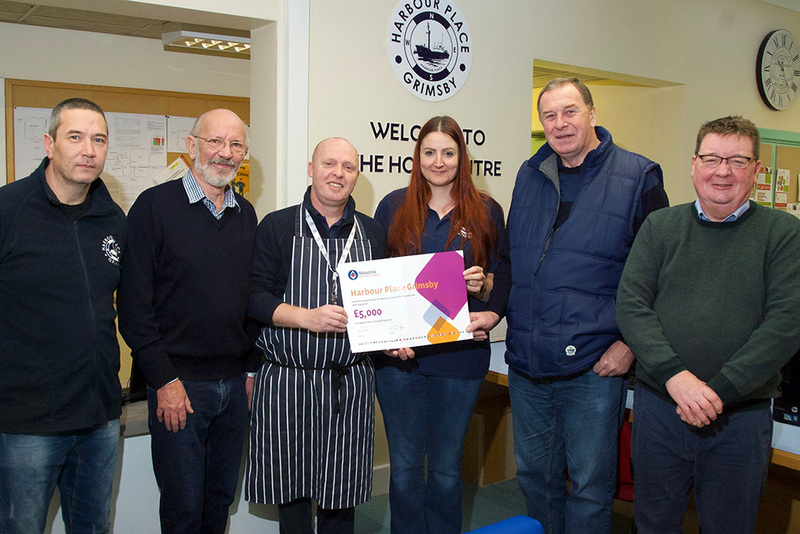 The Masonic money has been given to Harbour Place who are based in Hope Street, Grimsby and support rough sleepers, the homeless and other socially excluded people. 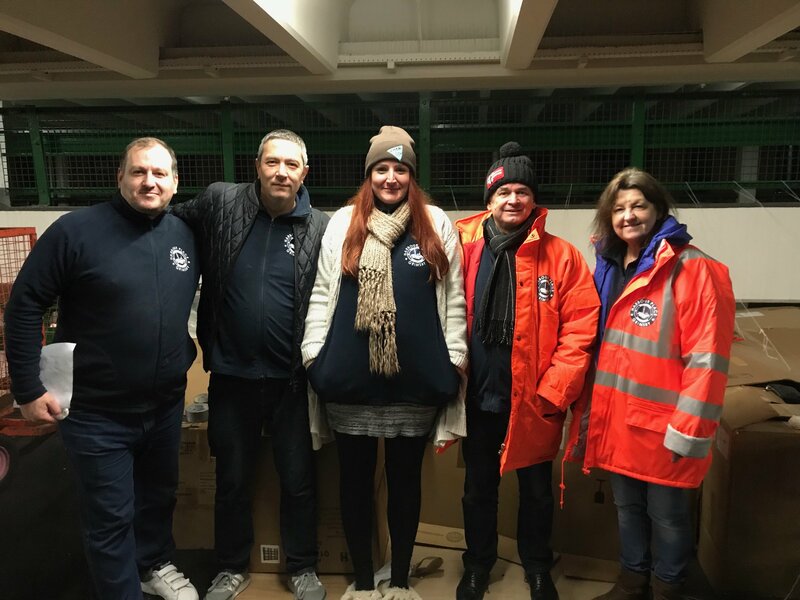 In September last year the Charity moved to the Hope Street premises, which allowed it to launch a permanent night shelter in support of its Street Outreach Project, which has been running since April 2011 and has now been expanded. “A key part of the project’s activities include supporting and advocating on behalf of clients through signposting, referral and access to a wide range of statutory and voluntary sector agencies. Since opening the Hope Centre in September 2018, Harbour Place has registered over 175 clients for the new service. 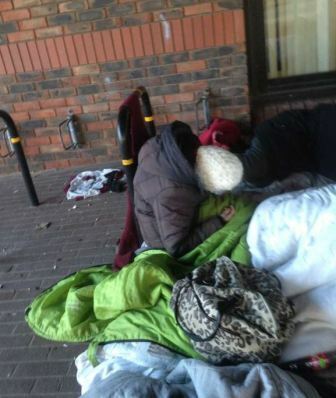 Since the move to Hope Street more than 50 people have been helped to find permanent accommodation, more than 30 of whom have been through the night shelter”. Mr Barr said that success was an indication of the significance of the £5,000 from the Freemasons. “Our records indicate that if we can work consistently with someone over a short period, we can usually assist them to find accommodation”. The donation was made by Lincolnshire’s most senior Freemason, Dave Wheeler, who is the Provincial Grand Master, and Pete Tong, the Provincial Charity Steward. “The message we brought away from the staff and volunteers at Harbour Place was that for more people than we might have imagined, the prospect of living on the street was too close for comfort. For many, the financial cushion which keeps the roof over their head is very thin indeed. 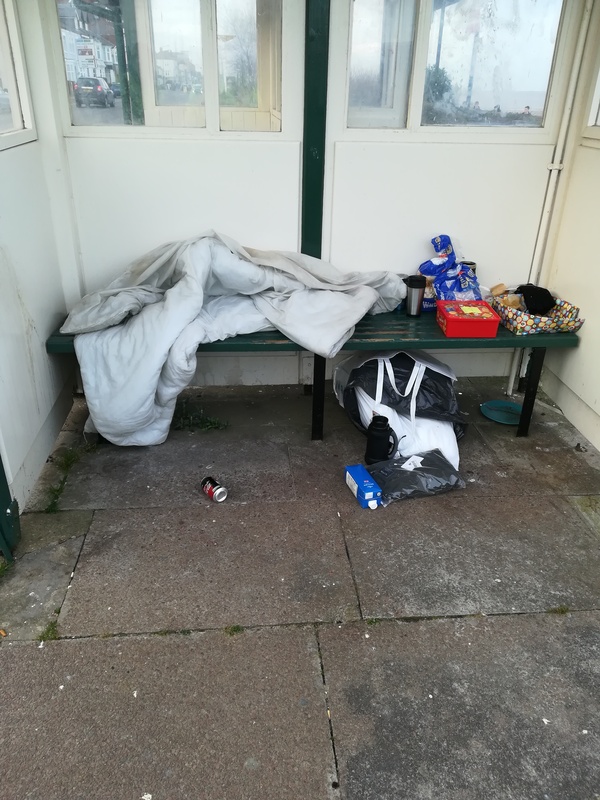 “They told us of one man they were helping who had been a respected professional in the community, but after problems resulting from a marriage break-up he had been reduced to living on the street. 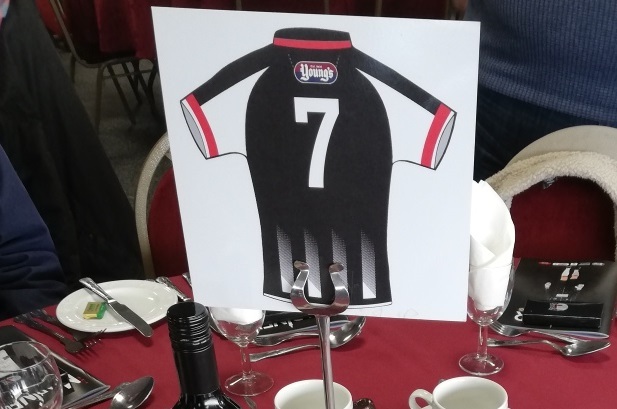 “The successes achieved by the team of staff and volunteers are hard won, and we trust our donation will help their efforts to be even more effective,” he added. The donation was given from the Masonic Charitable Foundation, a national charity to which all Freemasons, including the 3,400 in Lincolnshire, contribute. 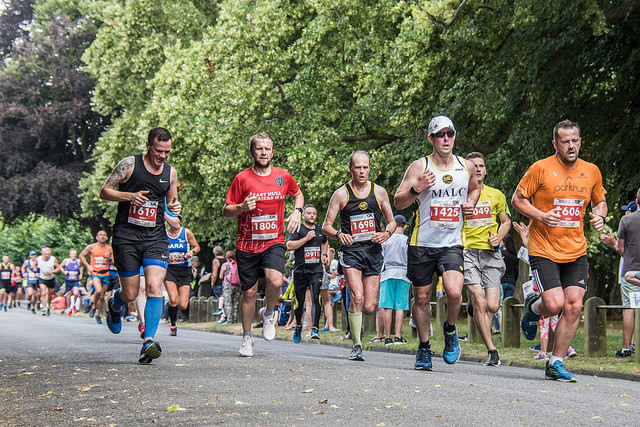 Last year it gave almost £5m to more than 400 non-Masonic charities across the country.